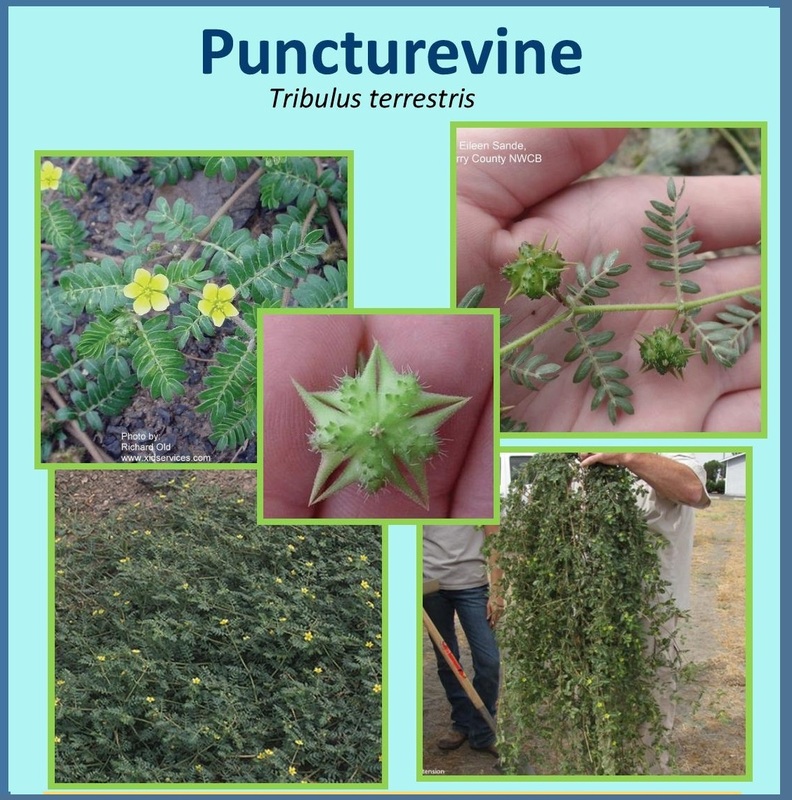 Puncturevine is a toxic, annual herb growing flat along the ground, from a woody taproot. A serious weed in pastures, roadsides and cultivated fields, the spines of the fruit can cause damage to animals and people, strong enough to puncture bicycle tires. The small yellow flowers are borne on short stalks. Stems are numerous, up t o 6 feet long. They form a dense mat. It reproduces by seed and can be hand-pulled or controlled by hoeing, ideally prior to seed formation in the spring. 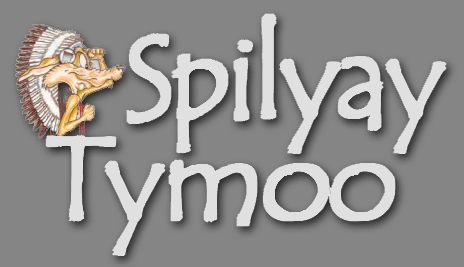 This entry was posted in Community and tagged Invasive Weeds, Puncturevine, Warm Springs.